Welcome to the "The Warwicks 1914 - 1918". 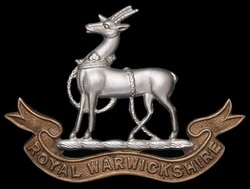 The Warwicks 1914 - 1918 are a dedicated Living History Group formed to perpetuate the memory of the Great War soldier. 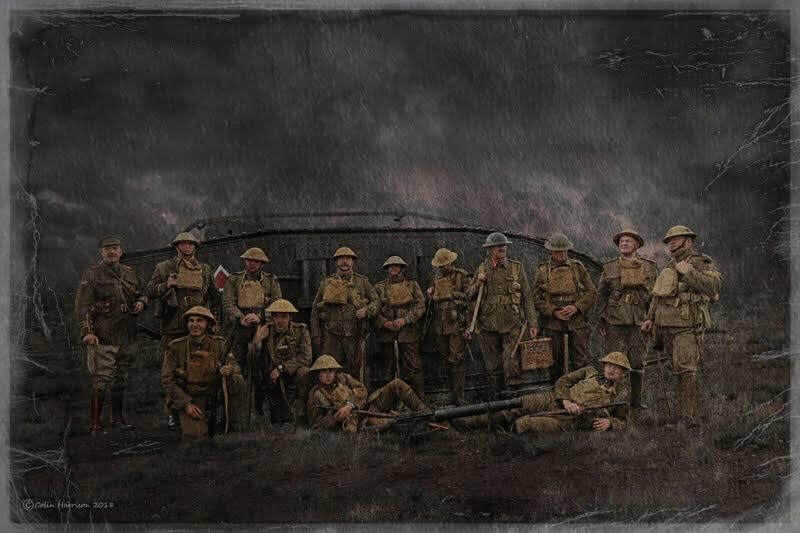 Our aim is to portray the Royal Warwickshire Regiment soldier from 1914 to 1918 though dynamic displays and living history.